Enid Blyton’s “Magic Faraway Tree” books are set for the big screen! I, as I’m sure many others did, grew up reading all the books that this amazing woman wrote. From “The Famous Five” to “The Secret Seven” and all the others in between I loved them all. “The Magic Faraway Tree” books were by far my favourite and now it is still one of the few books I own. The stories follow a group of children and their adventures at the top of a tree in an enchanted forest and include characters such as Silky the fairy, Moonface, Dame Washalot and Saucepan Man. Pure genius! Sam Mendes’ production company are the ones who will bring this fantastic fantasy series to life and I for one cannot wait! In fact I might just read the book again starting now. 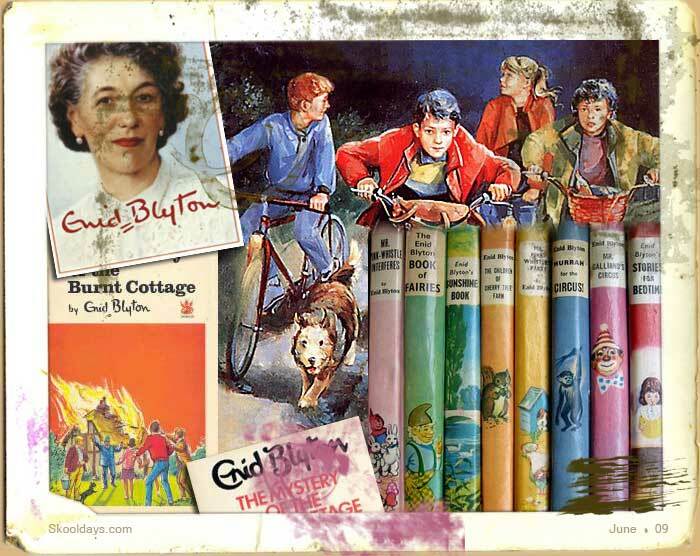 Enid Blyton died in 1968 but her books will live on forever and the magic now lives on at an exhibition in Cantebury. Oh, I didn’t look at the fate of the post! I hope so then, you never know with films though. I grew up with her books. Great English fun not to be taken too seriously – the PC police don’t like her work. Oh, well times were different back then. I bet you can’t even say Big Ears now. Madness!